The Philips Master LEDtube UE is a fast and easy way to save energy in an environmentally friendly and sustainable way. 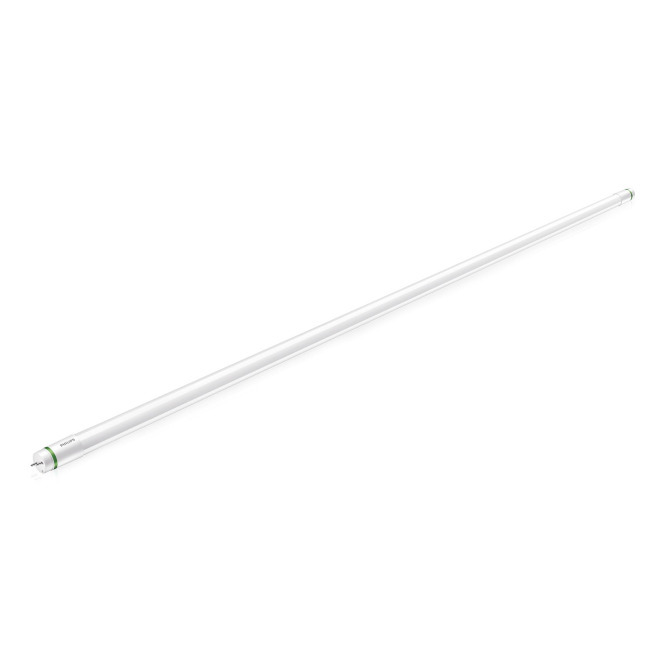 The LED Tube convinces with low maintenance costs, long service life and significantly lower energy consumption than conventional fluorescent tubes. This light source produces a natural and pleasant white light with a power consumption of 21.5W.